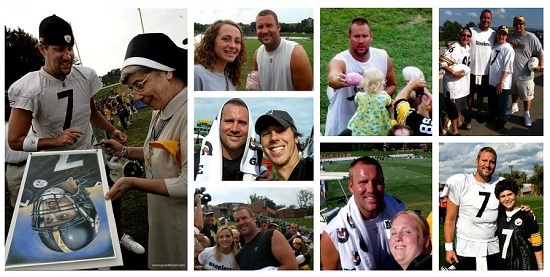 You can see all of Ben’s past training camps in photos here, and see training camp photos & stories shared by members of Steeler Nation here! Have training camp photos or stories to share with us? Just email them to [email protected]! ← Police & Fire agencies: Submit your applications!